IFIN seeks to open a multidisciplinary dialogue on how we could use the Internet to promote financial awareness and capability among citizens. 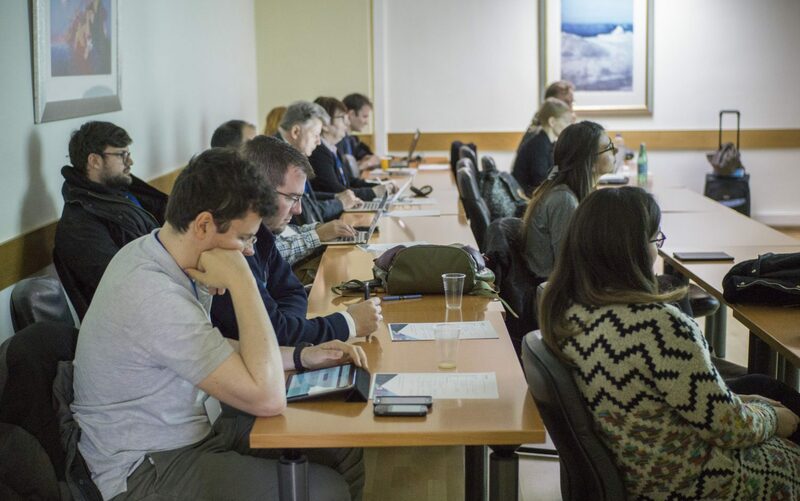 Towards this goal, IFIN workshop will consist of two parts: presentation of related work and roundtable interactive discussions with participants. This year's theme is focused on Responsible Finance for Good: Financial literacy, financial technology and their interactions. Scientific contributions pertinent to the aforementioned areas are welcome to be presented upon acceptance through an open call for papers. Moreover, under the second part of the workshop, key ideas from the EU-funded project called PROFIT: Promoting Financial Awareness and Stability, will be presented. This workshop is organised by the CAPS project PROFIT (Promoting Financial Awareness and Stability), as part of the events of the UK Talk Money 2018. 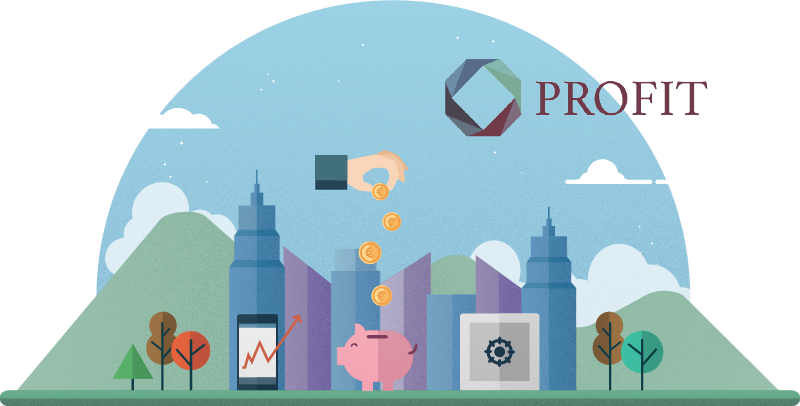 PROFIT Project aims at developing a platform towards promoting the financial awareness and improving the financial capability of citizens and market participants. The PROFIT platform will be designed and pilot-tested via the collaboration with the members and partners of the European Federation of Ethical and Alternative Banks (FEBEA), an institution committed to the responsible banking and finance agenda. The platform will be built on Open Source components and will provide the following functionalities. 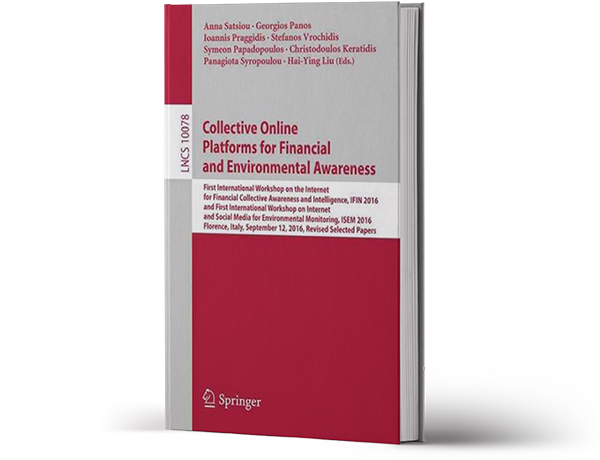 The 1st International Workshop on the Internet for Financial Collective Awareness and Intelligence (IFIN 2016) and the 2nd 1st International Workshop on the Internet for Financial Collective Awareness and Intelligence (IFIN 2017) took place at Florence - Italy, and Thessaloniki - Greece, respectively. Revised selected papers from the two workshops were published by Springer. Proceedings are available here and here. 12 November 2018, time schedule will be announced. At Adam Smith Business School, University of Glasgow, UK. What is the program of the workshop? Where can I learn more about PROFIT? You can learn more at its official website projectprofit.eu.